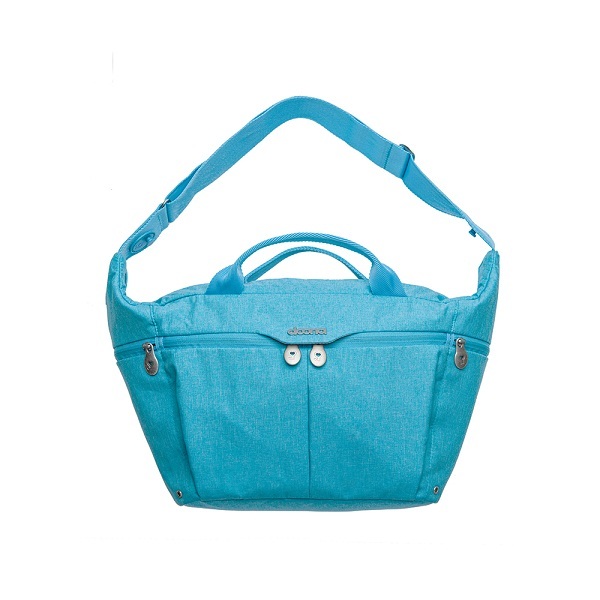 Diaper bags make traveling with baby all the easier. 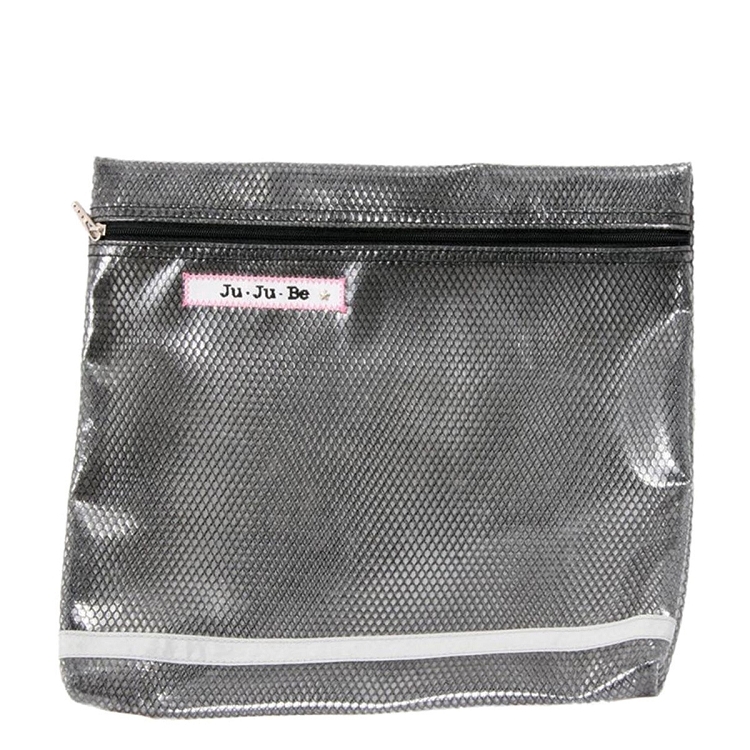 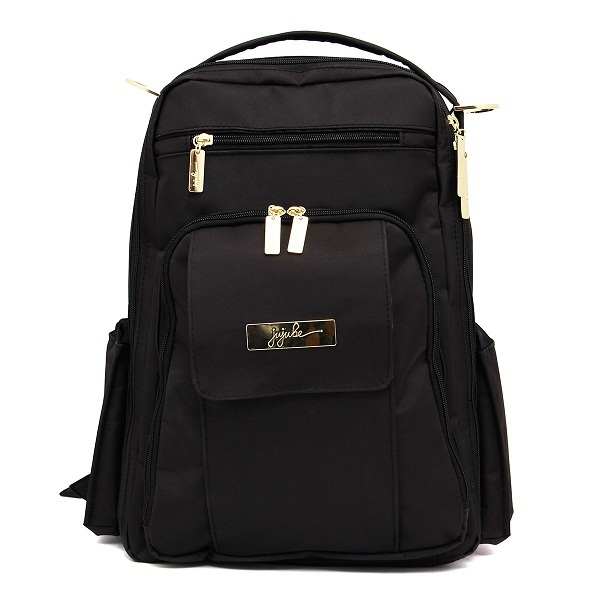 When you are on the go a diaper bag is the perfect way to keep you diapers and wipes all in one convenient place. 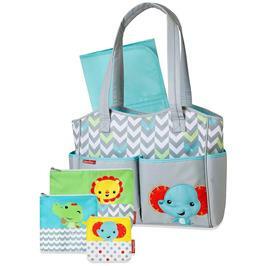 Ideal Baby and Kids.com offers a variety of diapers bags that come in fun and colorfull patterns.